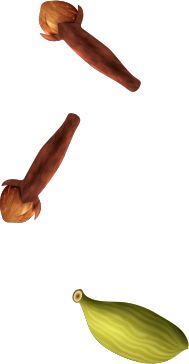 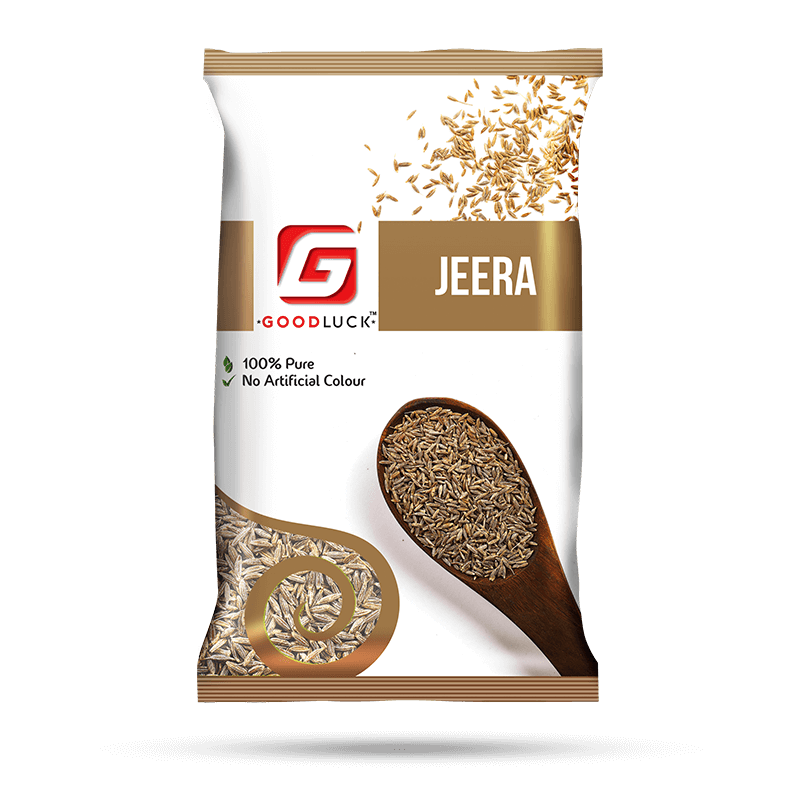 India is well known for spices with a wide variety. 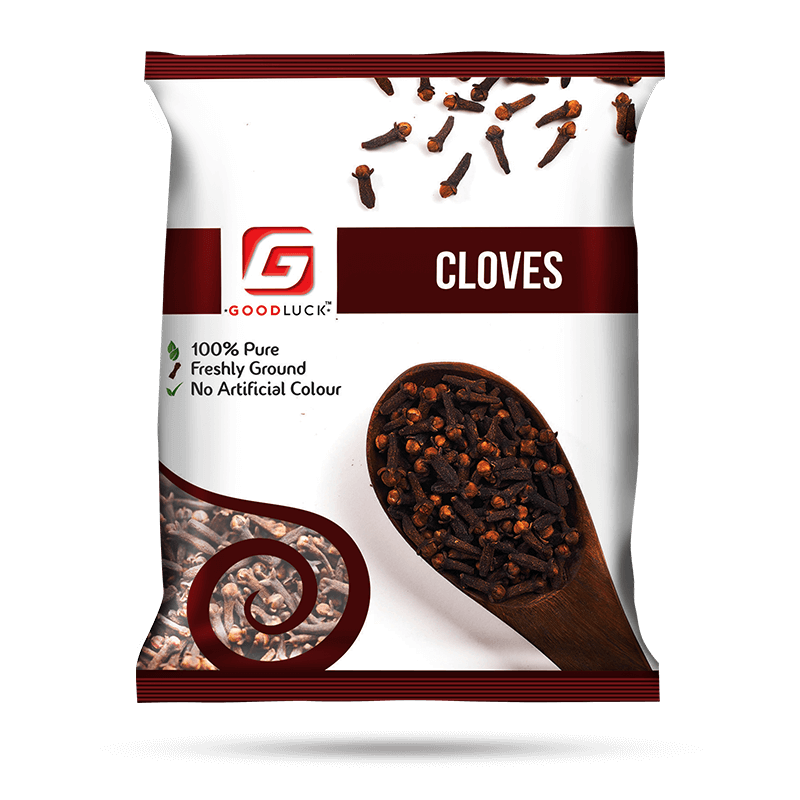 Spices and herbs are in abundant use in Indian cooking. 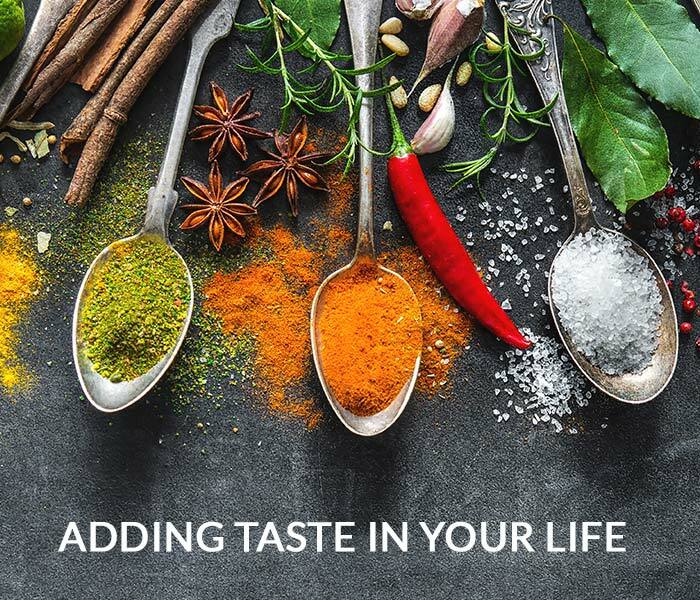 Indian cuisine is characterized by the extensive use of numerous spices. 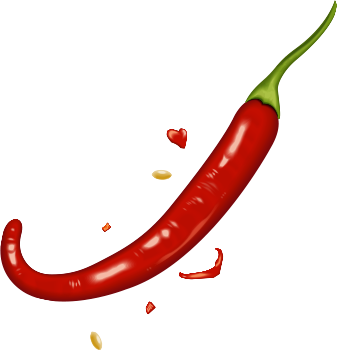 Spices or Masala as it is called in Hindi, may be called the “heartbeat” of an Indian kitchen. 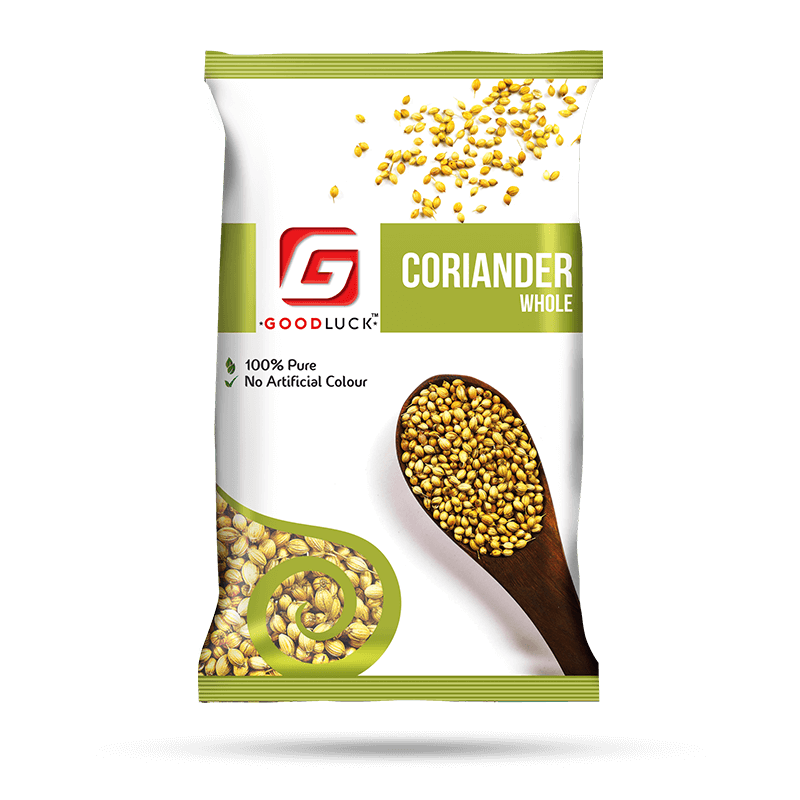 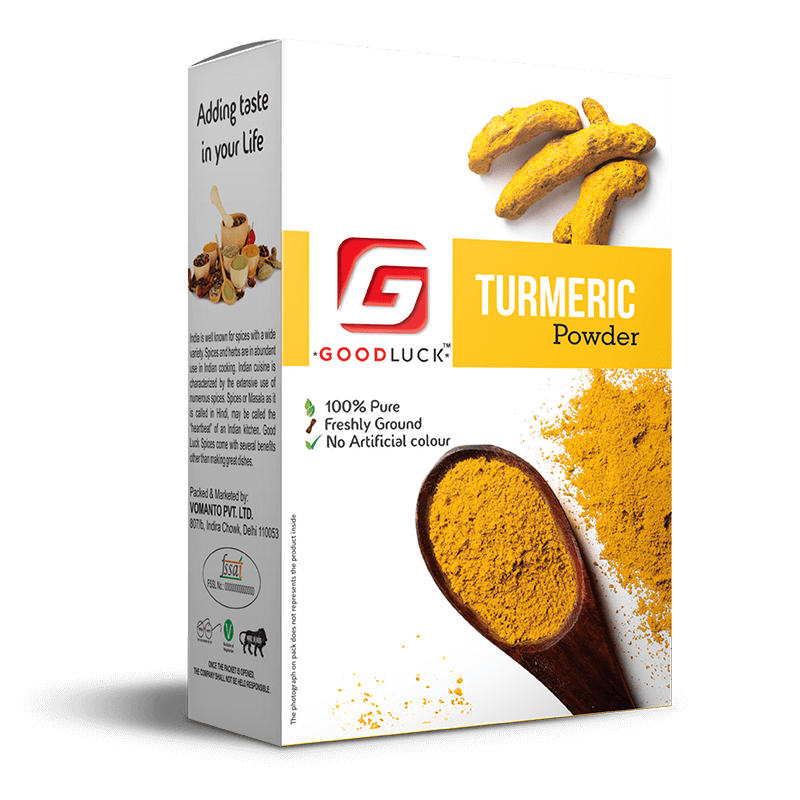 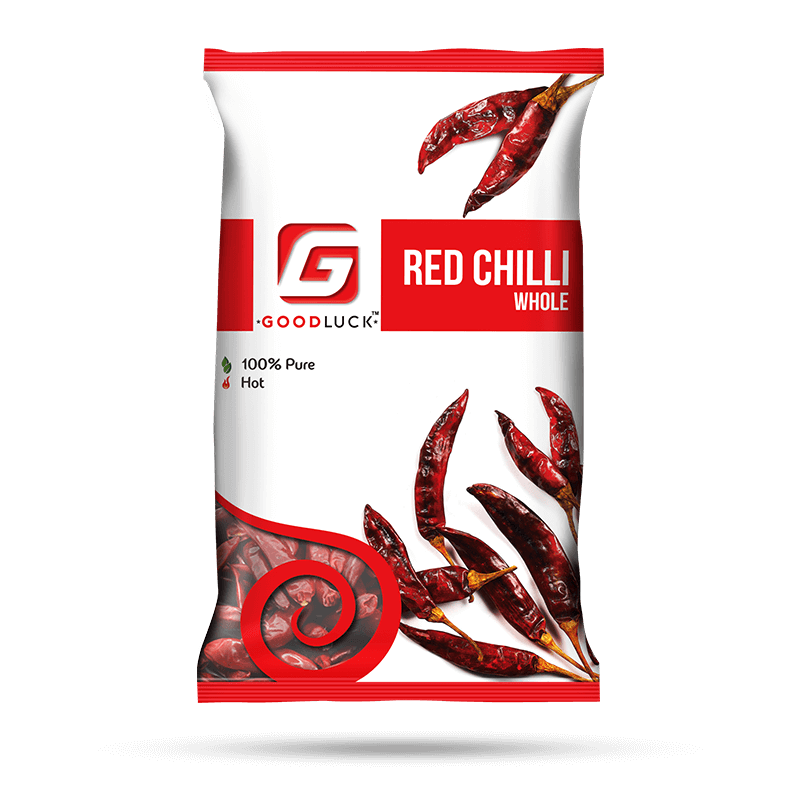 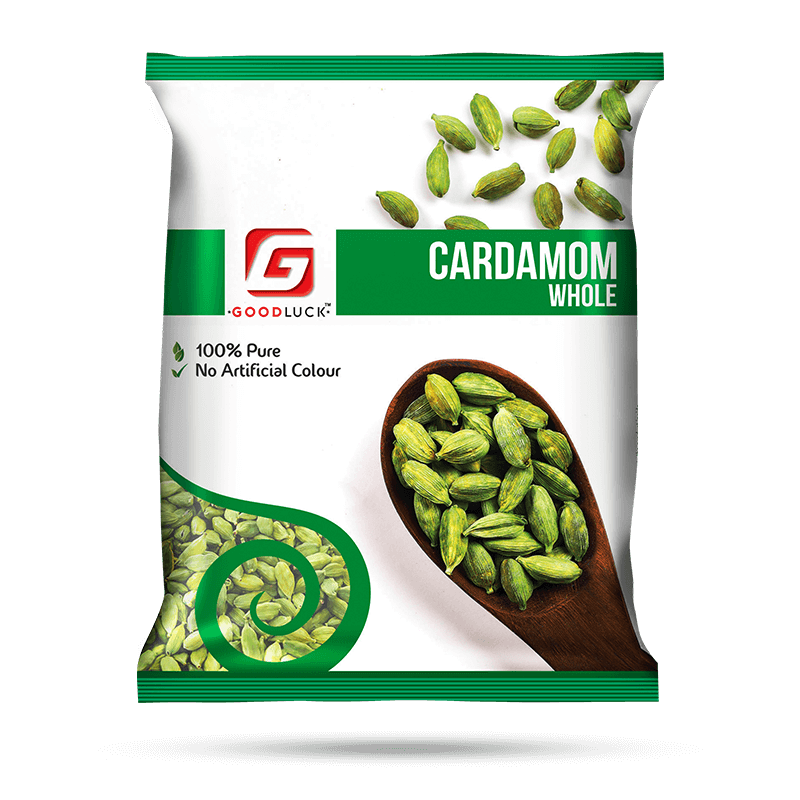 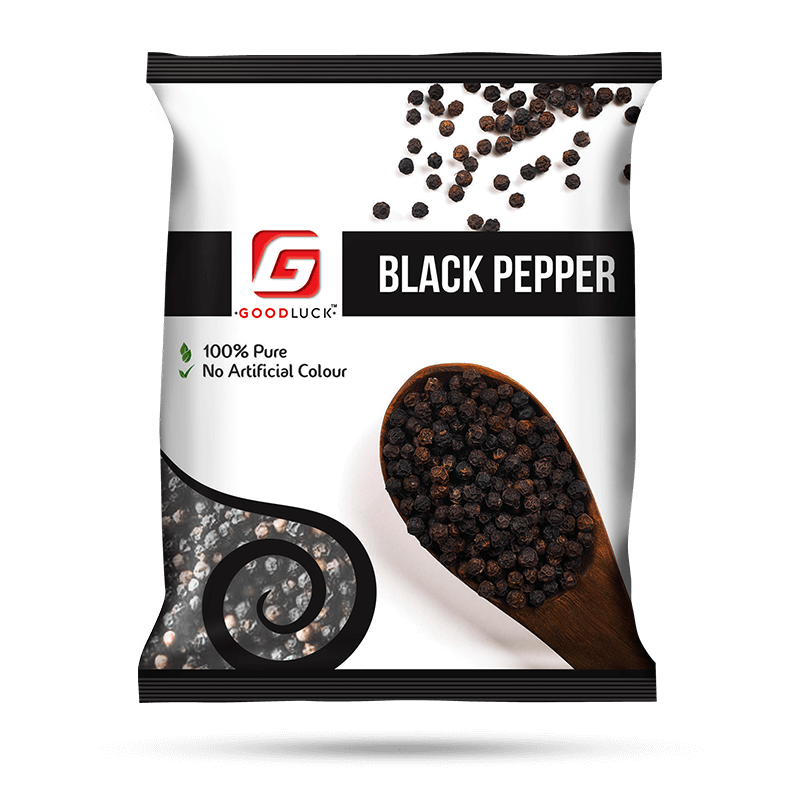 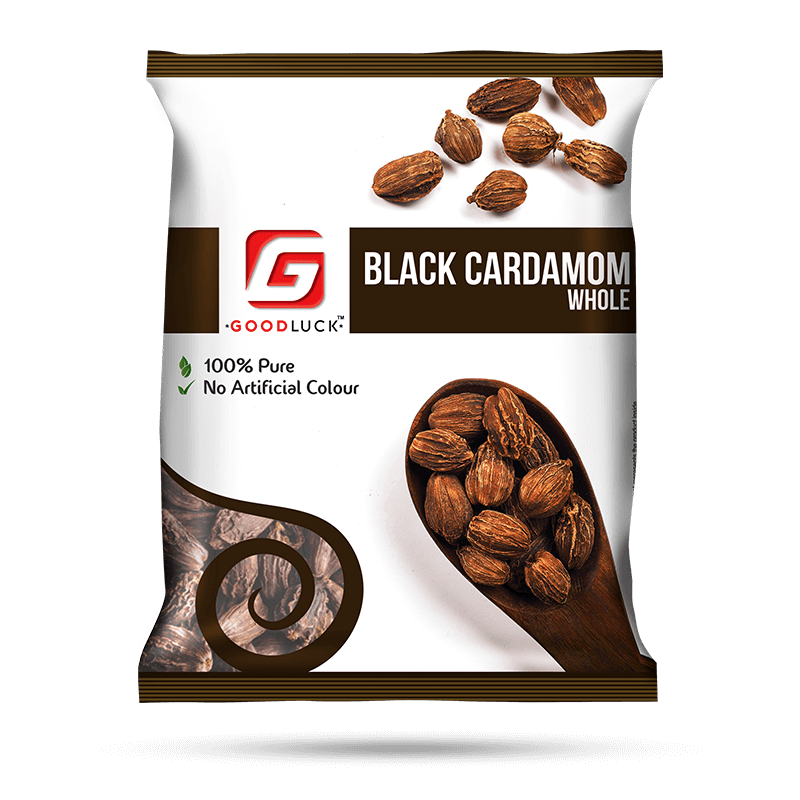 Goodluck Blended Spices are best quality of Indian Spices, which are sourced majorly from Andhra Pradesh, Gujrat, Rajasthan and Tamil Nadu and processed and packed carefully in our plant to retain their natural essence. 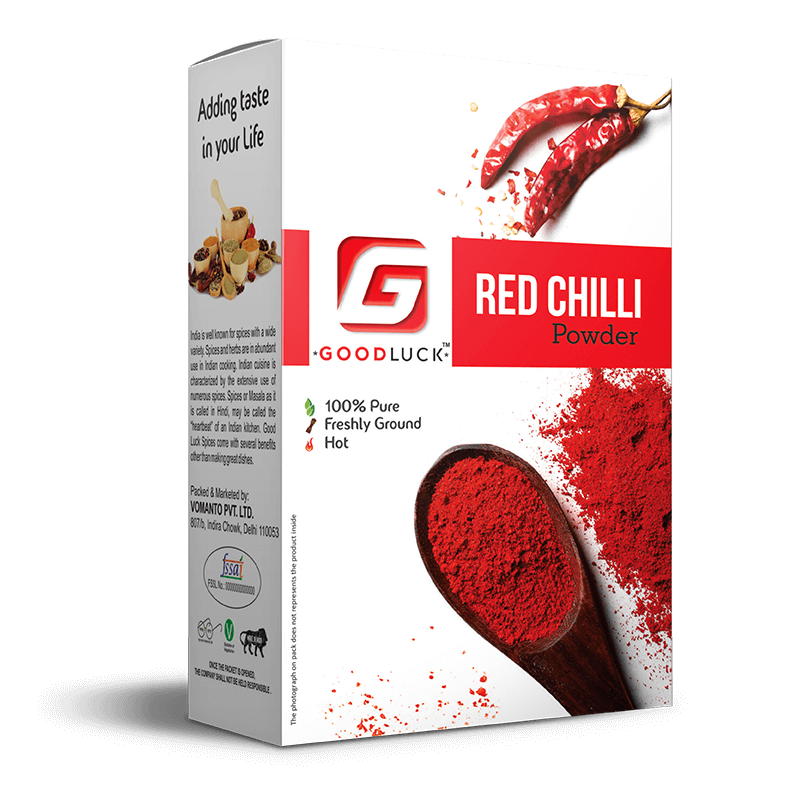 Good Luck Spices come with several benefits other than making great dishes.